The founders of MaxQ at the Waterloo venue of the NASA Space Apps Challenge. From left to right: Marc Boucher, Robert Gissing, Brodie Houlette and James Slifierz. The announcement comes at the conclusion of the Waterloo venue of the International NASA Space Apps Challenge which is happening between April 22-24 in 36 countries and which has attracted over 15,000 participants. Winners of the Waterloo Space Apps Challenge will be given the opportunity to join the pilot program. The state of the space industry is undergoing an evolution – a startup evolution. Space has moved from being the primary domain of governments and big companies to being full of forward-looking startups creating innovative products. The space sector grew by 9% in 2014 with revenue reaching $330 billion. Revenue from Canada’s space sector represents just over 1%, or $3.5 billion of the global total. Opportunities abound in the space sector, especially on the downstream side which encompasses data collected from satellites. 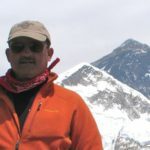 MaxQ sees great opportunity in the downstream side and its initial focus will be on supporting startups who wish to create commercial services and products related to, but not necessarily limited to, these areas; Biotechnology, Big Data, Earth Observation, GeoAnalytics, Geomatics and Wearables. The Kitchener-Waterloo area has established itself as a global hub for innovative technology which is why MaxQ has selected the area for its headquarters. Along with great technology companies, the greater Kitchener-Waterloo area is an emerging hub for space companies including COM DEV International, exactEarth, Teledyne DALSA, ODG’s Space Robotics Division, SkyWatch and others. MaxQ is a market-ready accelerator program. Market-ready is where a company or team has a working prototype and a plan to market but needs a bit of push to get over the final hurdles to market. We will offer companies an intensive programme of mentoring, business development assistance, and access to industry experts. The pilot program will start in September with 3-5 teams and will run for 6 months, graduating in February 2017 and will include demo days for the Canadian investment community to get to know the companies in the program. MaxQ will be based in the former Google space at Communitech in Kitchener. MaxQ will be officially unveiling the accelerator pilot program at the conclusion of the International NASA Space Apps Challenge on Sunday, April 24, at the Tannery Event Centre, Kitchener at 5:30 p.m. and media are invited to attend. 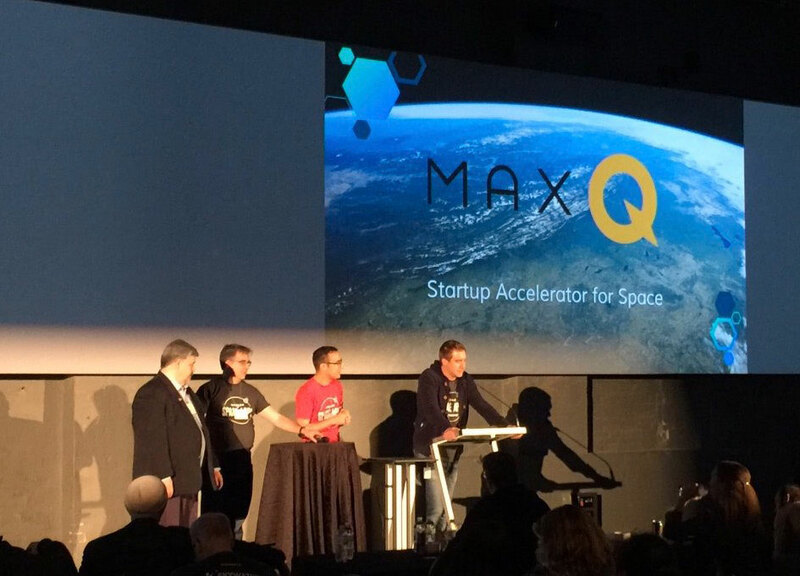 MaxQ is a “Made-In-Canada” answer to the startup evolution spreading through the space industry globally. Our mission is to further the development of Canadian space technology and the retention of Canadian talent, as well as generating Canadian space champions. MaxQ has determined to achieve our goal, a market-ready accelerator program was needed. Market-ready is where a company or team has a working prototype and a plan to market but needs a bit of push to get over the final hurdles to market. We offer companies an intensive program of mentoring, business development assistance, and access to industry experts.